I worked on the poem for a few weeks and sent it to a good friend and very special writing-buddy, Lee Weatherly, who liked it very much. She sent it to her editor, who suggested I try turning it into a novel instead of a poem. So I thought about it, scratched my head, went ‘hmmm’ for a bit…and then got to work! 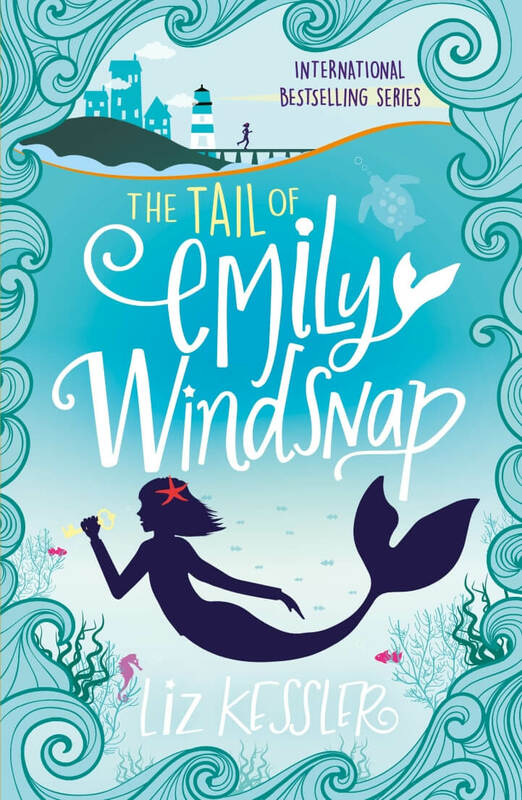 And that's how The Tail of Emily Windsnap came about! Copyright © 2019 Liz Kessler. All photographs copyright © 2019 by Liz Kessler except portraits of Liz Kessler by Mark Noall. Website by Mônality Web Design.